Just how important is water to us? Without water, a man will die within three days. Our body is made up of around 65 percent water. 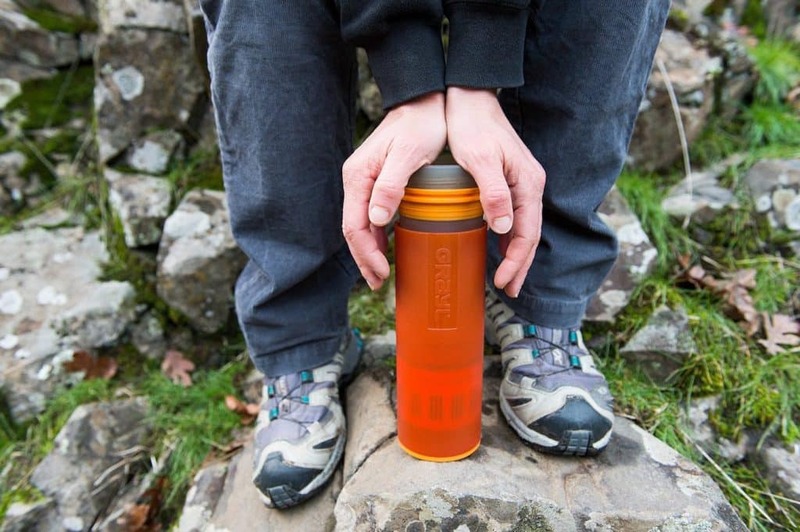 You can probably survive a trail hike or a short camping trip with nothing but your trusty water jug. But it becomes a whole new game when you’re trapped, isolated and trying to survive until help arrives. Nature has provided us plenty of water sources. There are lakes, streams and small rivers that we can use to take a bath in or for cleaning our clothes. As for drinking it, one should not do so unless he or she has a quality water filter handy. This is especially important as your life will depend on just one sip of unclean water. Lakes, rivers, and streams were once the main source of drinking water. But this is no longer the case, as numerous factories and companies have now polluted the once potable sources. A single drop of water can contain billions of harmful bacteria, viruses and dangerous chemicals, all of which can prove to be fatal for humans. Whether for camping, hiking, mountaineering or for surviving, a reliable source of drinking water ensures you’ll live for another day. For this reason, you’ll need a good water filtration system for the job! Remember the rule of drinking water in the wild- Filter First, Then Hydrate. A. What Is A Survival Water Filter? What’s the first thing that comes to mind when you mention the words “water filter”? Many of us would think either the big stainless steel tanks connected to the kitchen faucet or the small filters that are independently attached. 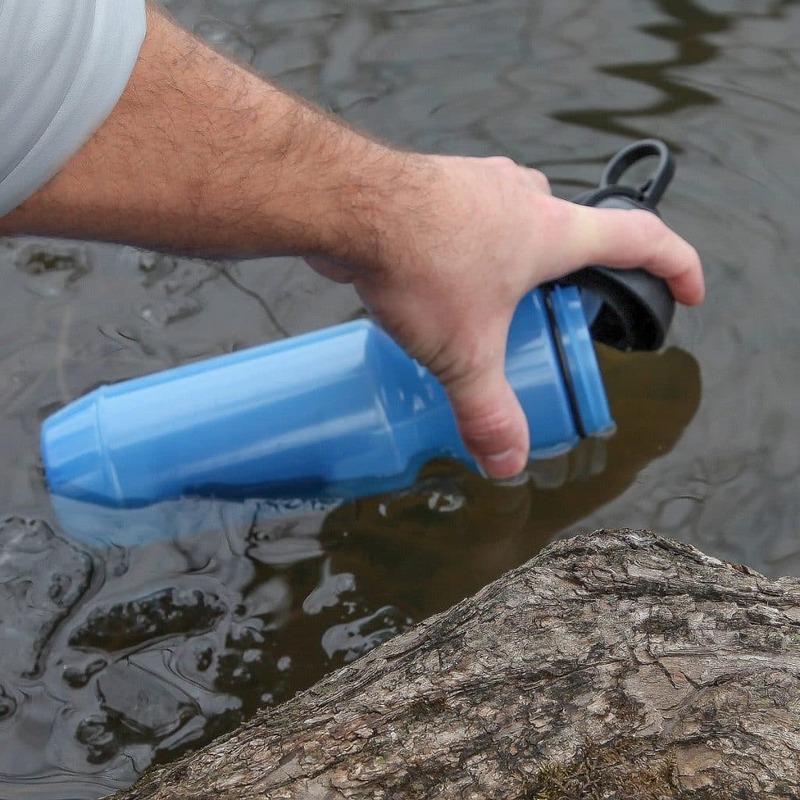 A survival water filter works the same way, with the exception of being portable. It’s one of the lists of essential items to get if you’re making a bug out bag. 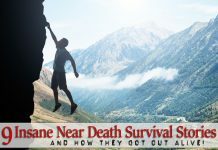 Survival water filters are great for staying alive and preventing death due to dehydration. The best survival water filters are ones that can effectively filter out harmful contaminants that could make you very sick very quickly. Almost all of us would think twice about taking a gulp of water from lakes because we know that we can get ill from it. Some of the worst things that can happen are diarrhea, vomiting, gastroenteritis, etc. But if you have a filtration system, you’d be more confident that you can quench your thirst without getting sick. Not to mention filters can also make water smell better and taste better as well. 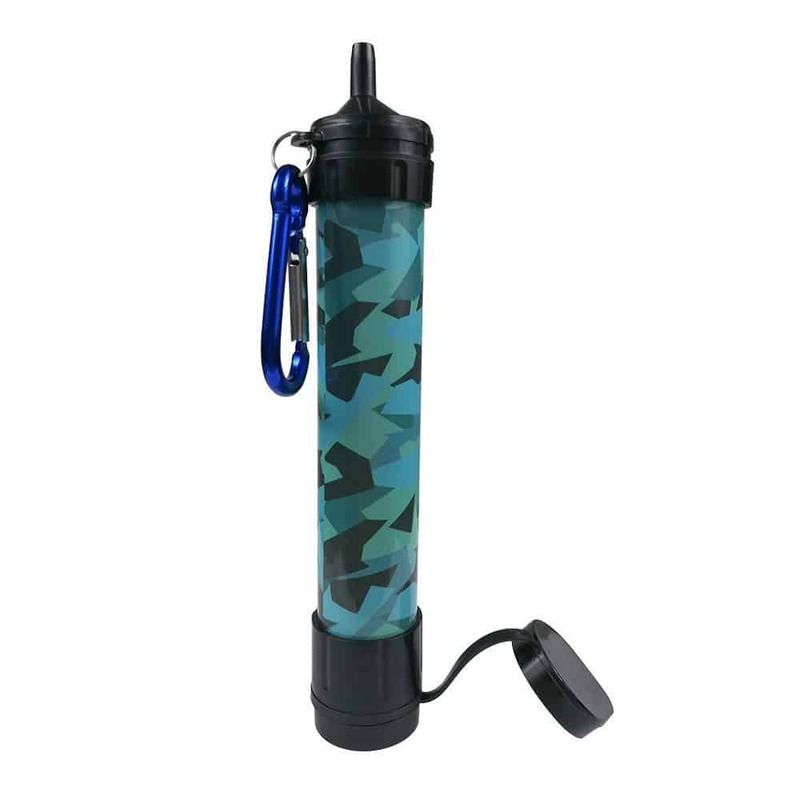 You will need an excellent survival water filter to be able to drink from any stream, lake or river anytime when needed. Water filters can get you clean, drinkable water with little exertion, i.e., squeezing or pumping water through the filter. They are also effective and very convenient to have along. 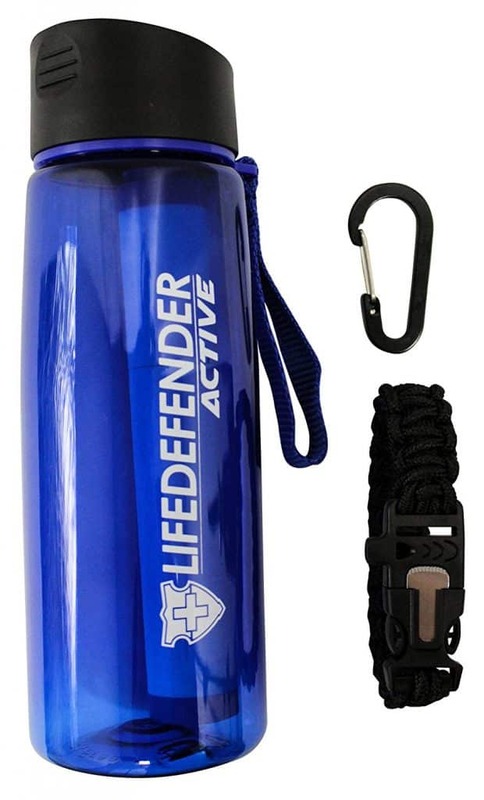 These equipment shine best in emergency and survival situations where there will be very little water to drink. These filters will save your life while you’re waiting for rescue or until you reach the next stop. Potable water isn’t just for drinking. You can use it to cook your food and for sanitation purposes. In order to survive, each person must have at least a gallon of water per day. Unsafe water will just bring about more trouble as they can enter your system through various means. There’s more to a survival water filter than meets the eye. Aside from being able to effectively filter water, there are features that you’ll need to consider. 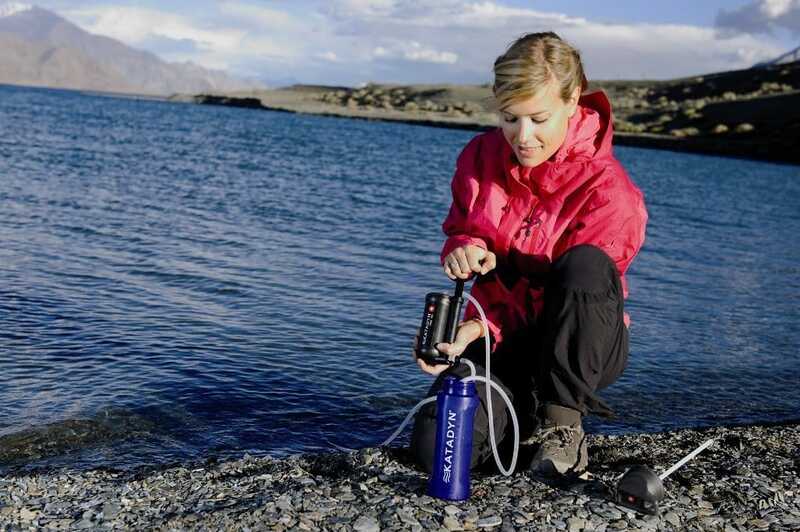 The ultimate water filtration system should be portable enough that you can bring it everywhere you go, regardless of your clothes and your bag. Today’s portable water filters are small and affordable that there’s absolutely no reason why you shouldn’t have one in your hiking or emergency bag. All the essential survival tools should be able to fit inside your bug out bag. This bag should always be ready in case of emergency situations. Some water filters are so small that they can easily fit in your pocket. Some just weigh as little as 2 ounces. A good portable filter will be anywhere between 6 to 13 inches. 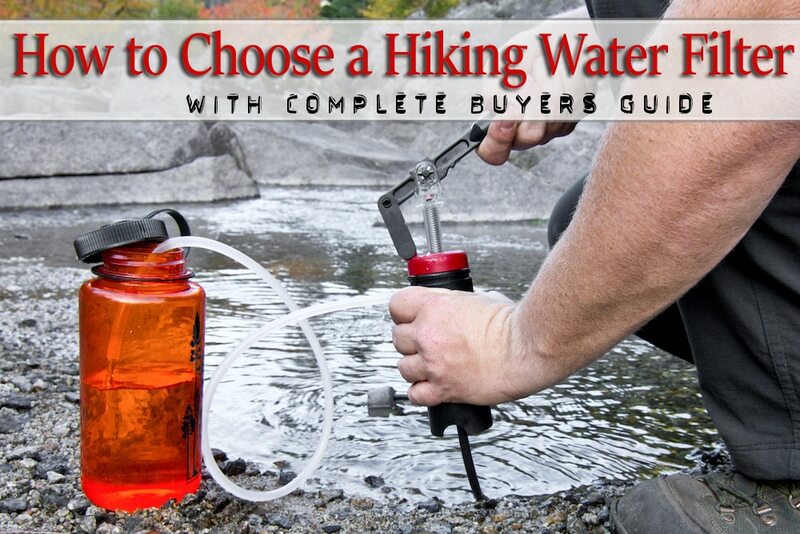 Purifying water is not an absolute necessity if you’re hiking within the US. If you intend to go on trips to other countries though, this feature becomes a must-have. Filtration is done by passing the raw water through a filtration sieve, via biological or by using chemical processes. One of the most common filtration methods is bypassing the raw water through a carbon filter to make it safe to drink. It should be noted that this filtration method will not eliminate certain viruses or certain chemicals in the water. Water filtration does not ensure that the water is 100% safe to drink. Purification is done to eliminate impurities from the raw water. While filtration deals with cleaning the water, purification makes the raw water free from chemicals, pathogens, and possible bio-contaminants. Boiling is an example of a purification method. In the same vein as filtration, purification may not eliminate other types of impurities in the water. Just how fine are the sieves that are used to filter the water? It all boils down to the micron level. The general rule is that a smaller micron level is better at filtering out contaminants than filters that have bigger micron levels. 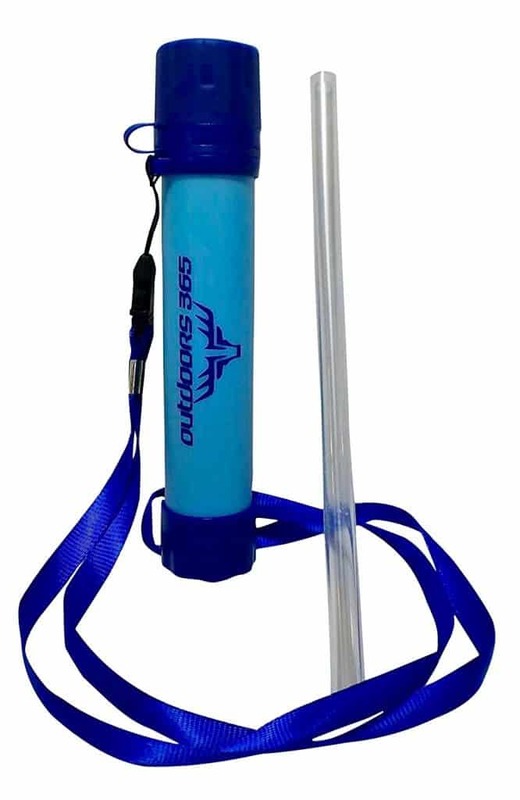 There are some survival water filters that are advertised to have .1 or .2 microns, while others say they can eliminate 99.9% viruses and microorganisms. What is a micron rating? Essentially, it measures the size of openings found in a filter. The smallest micron sizes are at .1 microns, which can stop bacteria from passing through (bacteria is at .2 micron). A filter that has a smaller micron rating should also be able to prevent cysts and viruses from passing through. Pore size helps if you plan on drawing water to drink from springs, rivers, and deep wells. How much water can a filter process at one time? A high flow rate makes it easier and quicker to collect potable water from a source. In general, larger filters will have a higher speed of water output as compared to the smaller water filter variants. 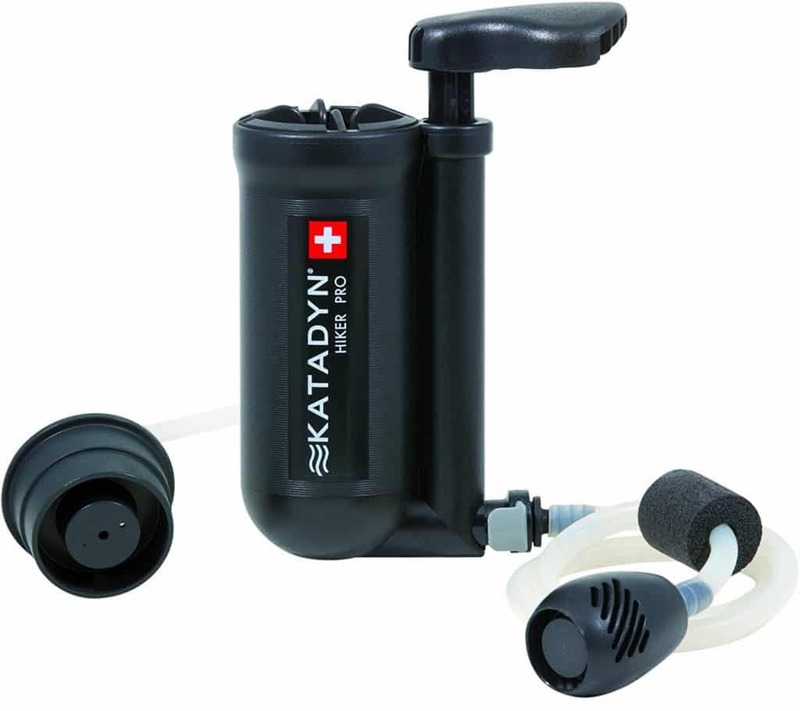 Pump type water filters can put out a rate at around 1 to 2 liters of potable water per minute. Straw-type water filters have smaller filters, but they are more portable and it can be used to drink water directly from the source. The “sip and drink” mechanism is only possible because of the filter’s reduced surface area. Great-tasting water is free of chemicals and microorganisms. 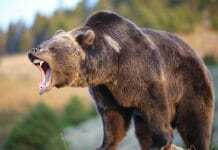 The moment we taste something funny in the water, we immediately stop because it is our natural instinct. Potable water should be at best neutral. Water filters will sometimes have features such as activated carbon that effectively traps the “funny taste” of contaminated water. Raw water is “pushed” via a pump mechanism through the filter. This type of water filter usually has the fastest flow rate as compared to the other water filter types. A good pump type filtration system can usually put out a liter or two of potable water per minute. You get more potable water in less time which can come in handy in some emergency situations. A .2 micron glass fiber filter pushes out drinkable water quickly with little to no effort. 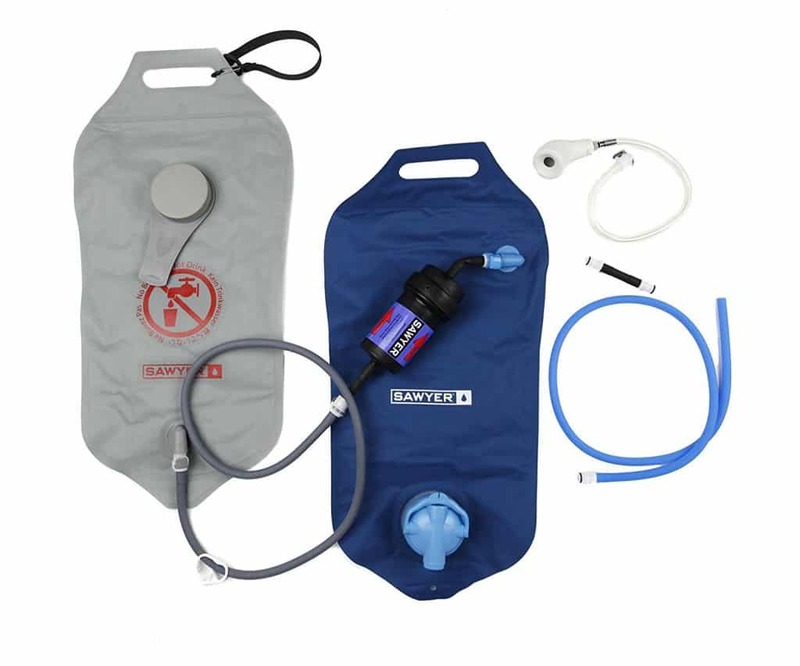 You also get a durable 11-oz microfilter which attaches to your hydration pack of water bottles and 1/4″ drink tubes. Just as the name says, straw types are basically straws that can filter water while you take a sip. 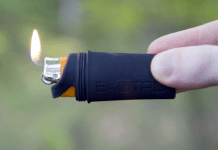 The advantages are many- you carry around a lightweight and extremely portable straw in your pocket or your backpack and whip it out as needed. You will have the ability to drink straight from the source or collect raw water in a container and use the straw on it. On the other hand, you’ll have to be right beside the water source if you don’t have a container you can use to collect the raw water. Older people will probably find it more difficult to use a straw type water filter as they will have to be on all fours to get a good drink. 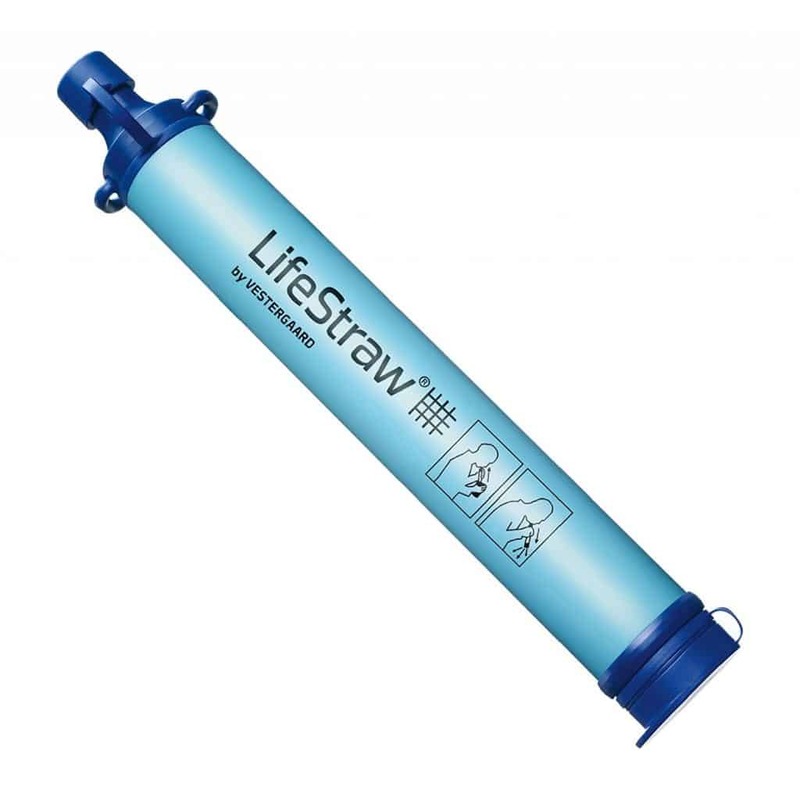 LifeStraw Water Filters will let you drink up to a thousand liters of water without common water contaminants such as chlorine and iodine. 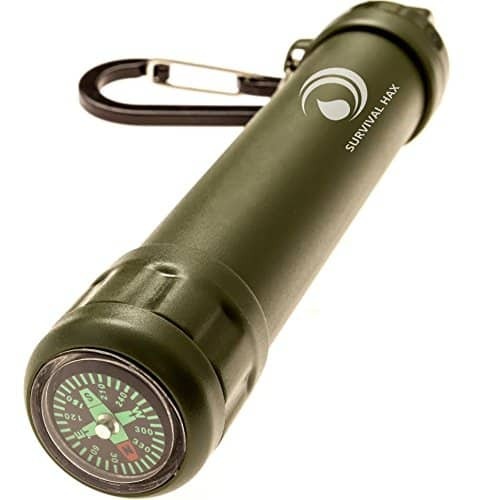 The compact size and the negligible weight (only 2 oz) make it the perfect companion for camping and hiking purposes. 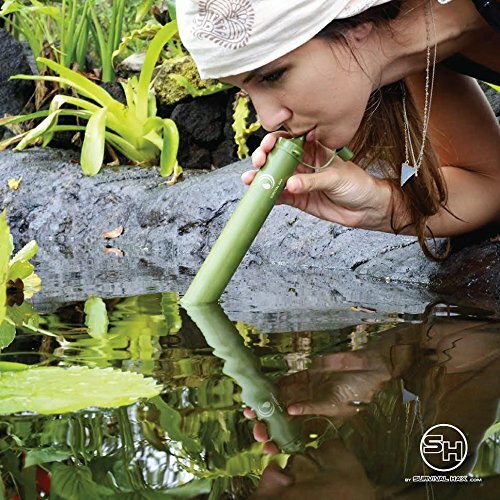 Simply submerge the LifeStraw in a nearby pool of water and take a sip. 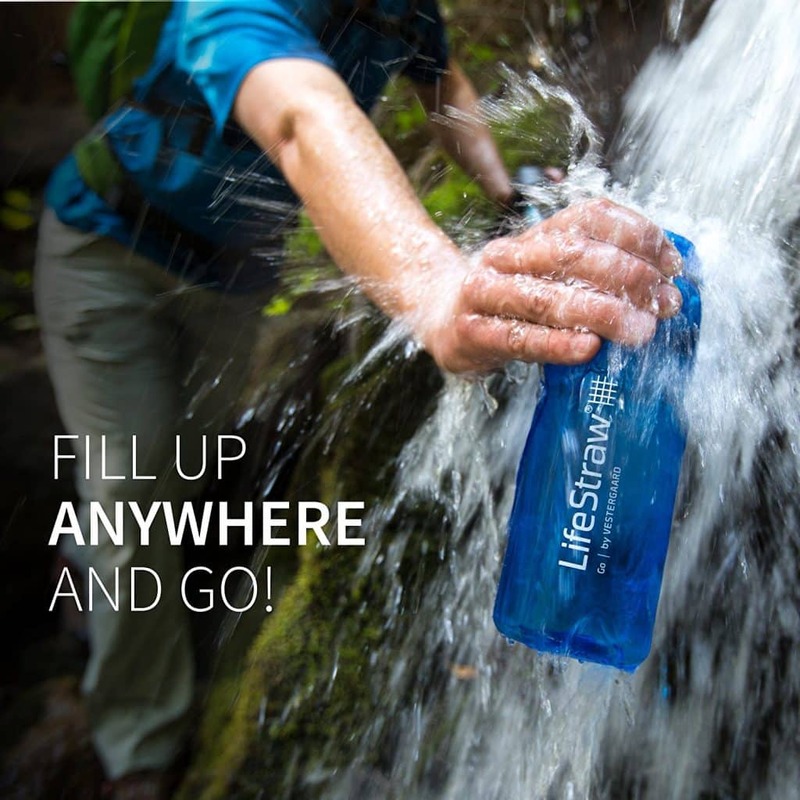 You won’t have to wait for the chemicals to react or pump water when you have the LifeStraw packed. 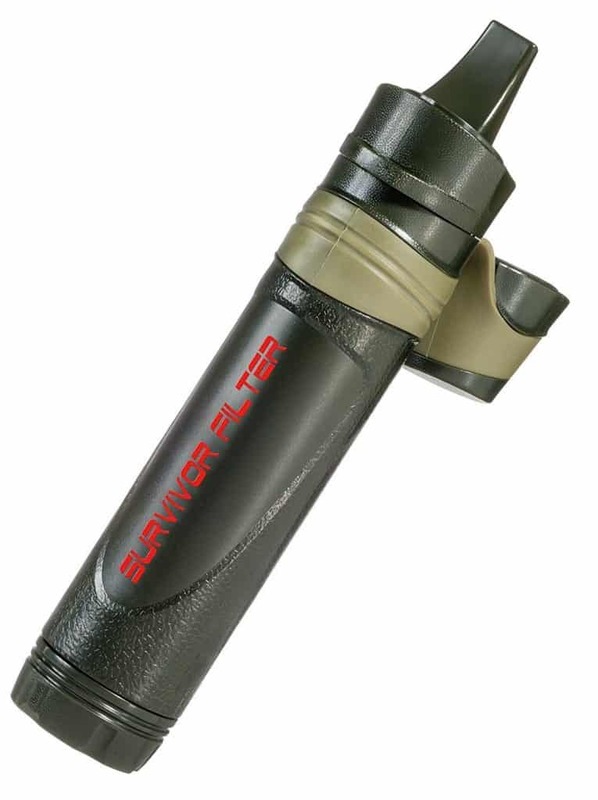 Survival Hax features a .1 micron filter, which is about the tenth of most home water filtration systems. Dirty water flows through the filter and into the hollow membranes. Then, it passes the activated carbon and finally into the designated mouthpiece. The result is a chemical free, BPA free and delicious water that’s safe to drink and enjoy. 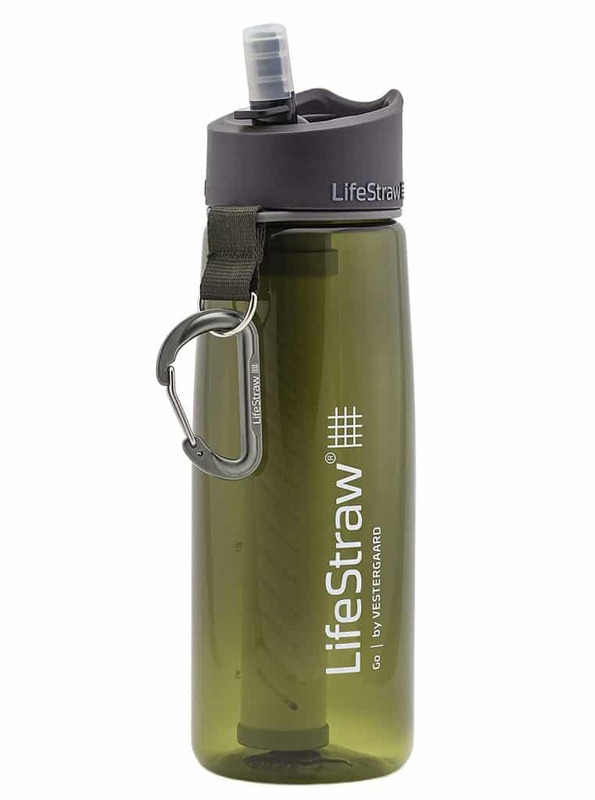 The modified straw can fit into any water bottle with a 28mm opening. Tap water, groundwater, river water, rainwater, and even flood water will turn into potable drinking water with the Outdoors 365 Survival Straw. The filter may be attached to a 2L bottle and can process up to 1500 liters. 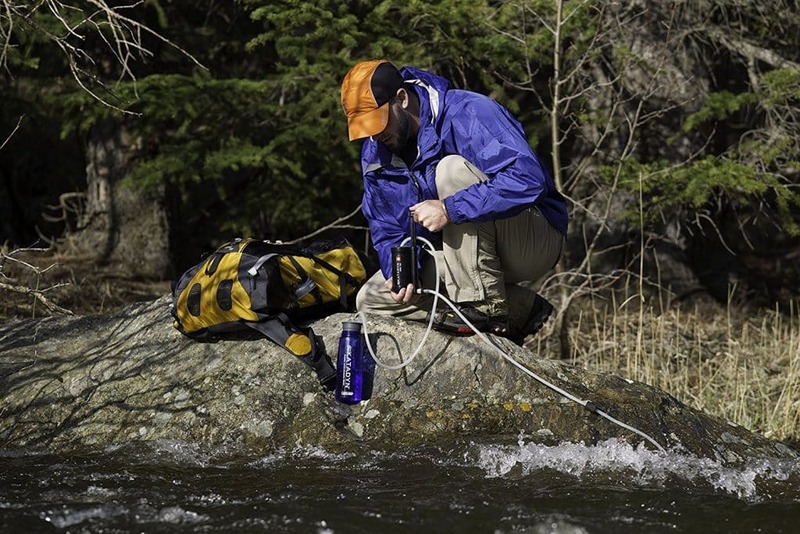 The active carbon and high precision micron material make it one of the best portable water filters out there. This offering from Sawyer is one of the lightest and most portable ever. 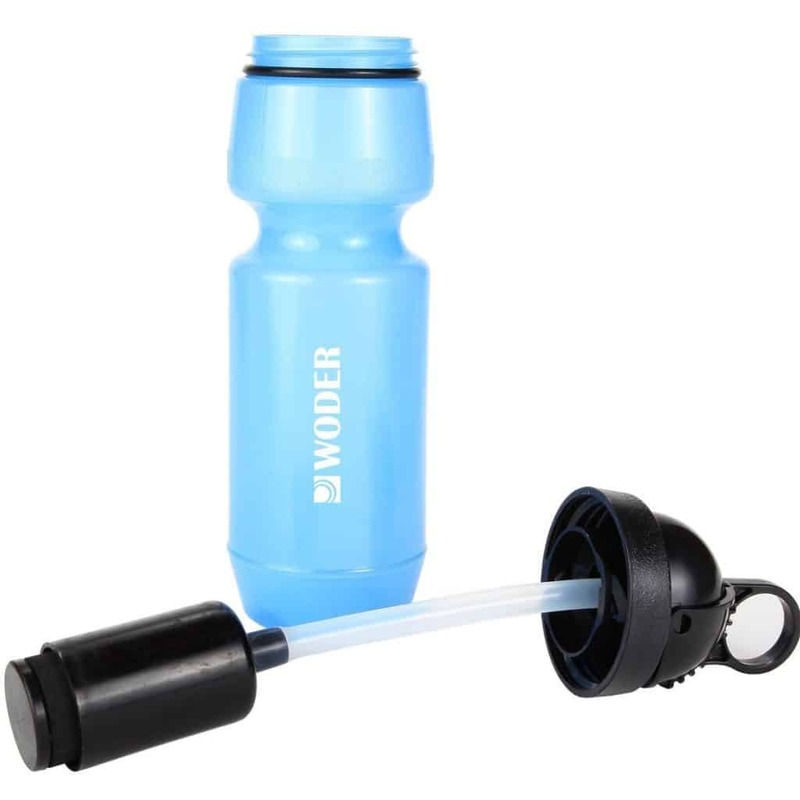 Featuring a .1 micron hollow fiber membrane filter and weighing only a mere 2 ounces, the Mini can be screwed onto water bottles that have standard threaded tops. The filter can last for up to a hundred thousand gallons. 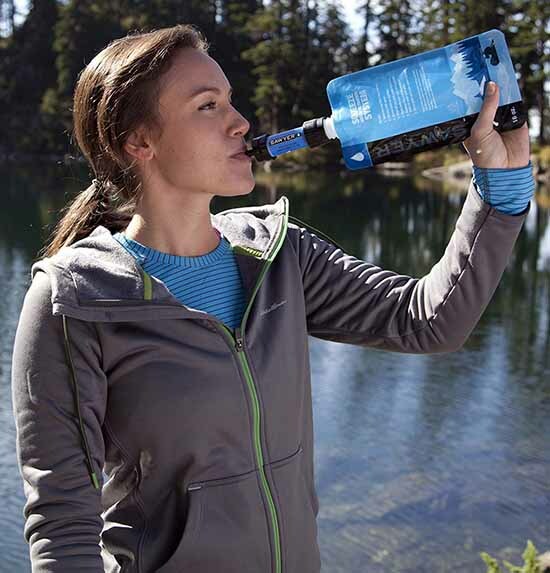 Sip straight from the water source or drink from the bottle. JBW’s Emergency Water Filter has an amazing .01 micron filter which can eliminate harmful chemicals such as iodine, chlorine, etc. Comes with a sealed bag for emergency purposes. The camo design is durable and great for concealment. 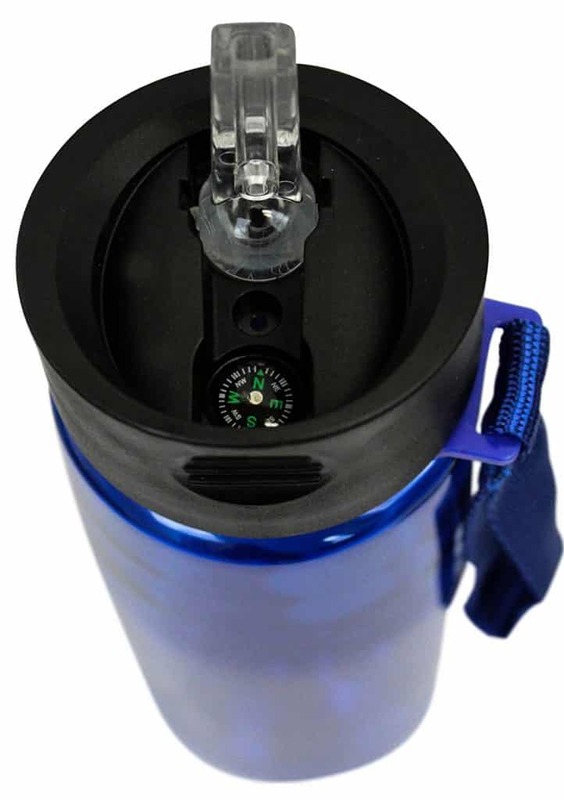 Survivor Filter has a .05 micron UF membrane filter which can effectively remove giardia, protozoa, staph, bacteria, and viruses from the water you drink. The carbon-activated filter eliminates heavy metals, odors, chemicals, and the funny taste. The pre-filter cotton takes out the larger particles before it hits the carbon filter, ensuring a longer-lasting use. These all-in-one filters are very convenient and handy. You can use them for collecting or filtering water, depending on what the situation dictates. Like all the other water filter devices in this list, built-in water filter systems are designed to be lightweight and easily maintainable. Some have a coffee press mechanism while others have a bite valve you can drink from. What reaches your mouth is safe, clean and tasteless water. LifeStraw’s vaunted membrane water filter pairs up with a reusable BPA-free bottle to give you the Go Water Filter Bottle. A carbon-activated filter works to eliminate chlorine, odor, and tastes, making your water safe and enjoyable to drink. The 23 oz water bottle is leak-free, durable and stylish and made from food-grade silicone and BPA-free Tritan material. 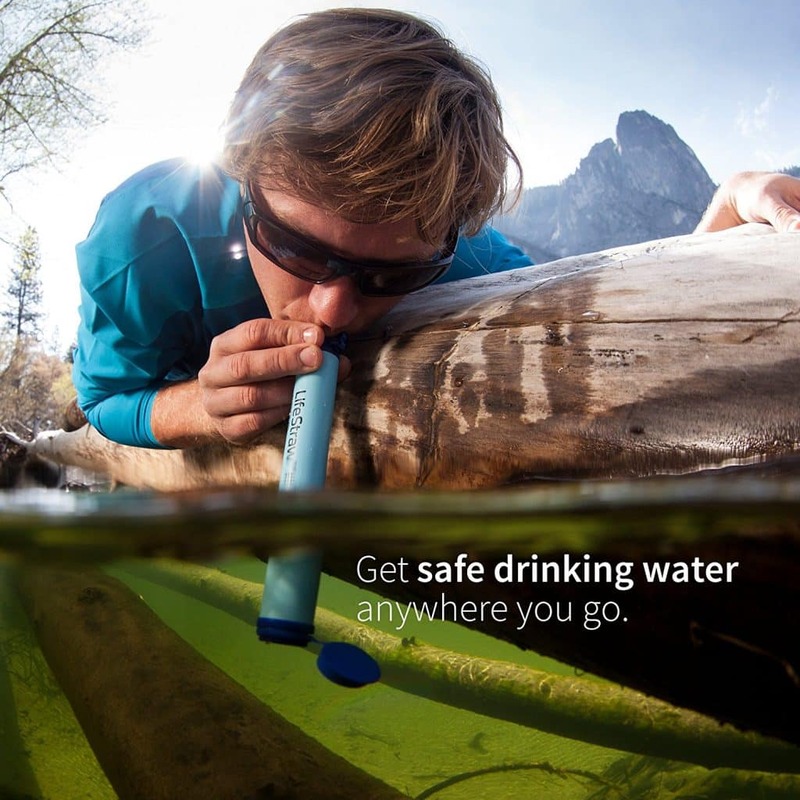 Fill up by the nearest stream, river or lake and drink your thirst away with the award-winning water filter straw. Woder’s 24 model has the ability to filter up to 25 gallons or 145 refills as you use it to turn raw water into the potable source from any outdoor source, including ponds, wells, rivers, lakes, and streams. You can save up to $500 on bottled water. The most unique thing about Woder’s offering is that all the essential minerals such as potassium, magnesium, and calcium are left intact. Life Defender’s excellent .01 micron filters can be used reliably to a maximum 1,500 liters of water before needing a replacement. The accompanying 22 oz water bottle holds the taste-free, contaminant-free water as it passes through the coconut activated carbon filter. The BPA aspect makes the bottle forever reusable. Ceramic water filters are among the most popular portable water filtration systems for a good reason. Ceramic has been mainly used to filter out contaminants since ancient times. This material is very good at producing very clean, drinkable water from lakes, rivers, and ponds. Though they may appear to be solid, a ceramic is actually porous and has many microscopic openings that can weed out microbes and harmful contaminants. With all that good, why aren’t all water filters made of ceramic? One of the main disadvantages of ceramic is that it’s heavier and more fragile. You can’t just leave them along with your other things or they may break prematurely. If you don’t mind the extra weight, ceramic filters are among the best when filtering out bacteria and other contaminants from outdoor water sources. Ceramics last for a lifetime and they bring danger down to almost zero when you use them. The special Vario Dual technology brings a unique aspect to the water filtration system. The whole Vario tech has 3 stages of filtration- an adjustable pre-filter made of ceramic which can be changed according to how cloudy the raw water looks, active charcoal to eliminate the taste in water, and a high-performance glass fiber filter to make the water safe to drink. The ceramic disc is cleanable, which considerably extends the lifespan of the Vario-based water filter. The .2 micron glass fiber microfilter is great for eliminating harmful water-borne bacteria. The carbon core is replaceable, which overall makes the Vario Water Filter a good buy. There’s no effort needed when you opt in for a gravity water filter. Basically, raw water passes through the filter and comes out clean and drinkable. The process goes like this- water is put on the container, which passes the filter as it naturally gravitates downward. The hose has hollow membranes that filter the water, making it safe to drink. Gravity water filters have the edge over pressure-based filters as they are more effective in producing potable water. The only disadvantage is that it takes a long time for the filtering process to be completed. It’s not recommended if you’re on the go and need a quick drink ASAP! The huge 25-liter reservoir will satisfy your group’s need to drink water during camping trips, hiking and in emergency situations. The Xpor Outdoor Hydration Pack is perfect for small groups of campers and outdoor adventurers. The food grade TPU material holds the potable water in place. There’s even a versatile shower head included. 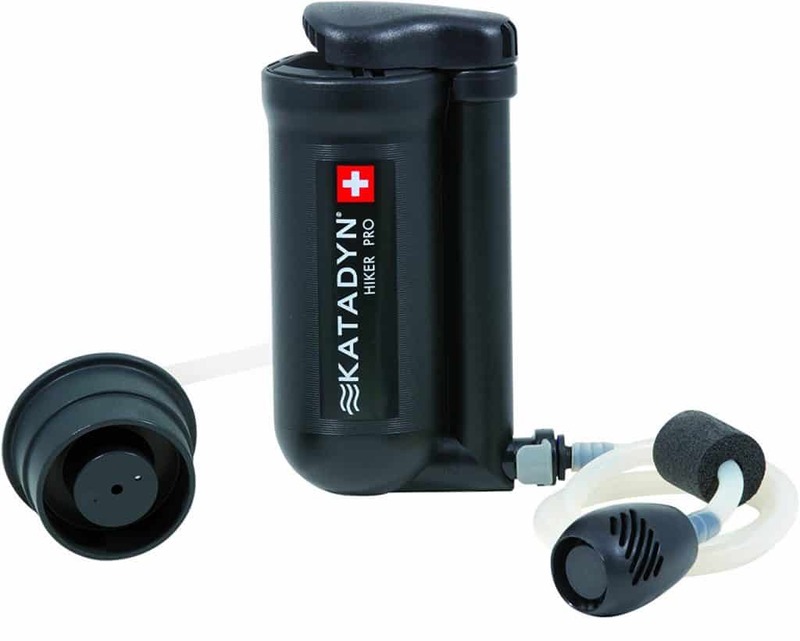 Skip the effort of having to pump potable water with the Platypus 4L Water Filter System. The gravity-fed filter takes the raw water from the dirty reservoir and proceeds to produce safe drinking water while it hangs from support. Platypus’ offering filters water and a rate of 1.75 L per minute. The filter can be used to produce 1,500 L of water before needing a replacement. This is one of the best water filters to get if you’re planning to have a filtration system for the whole group or family. 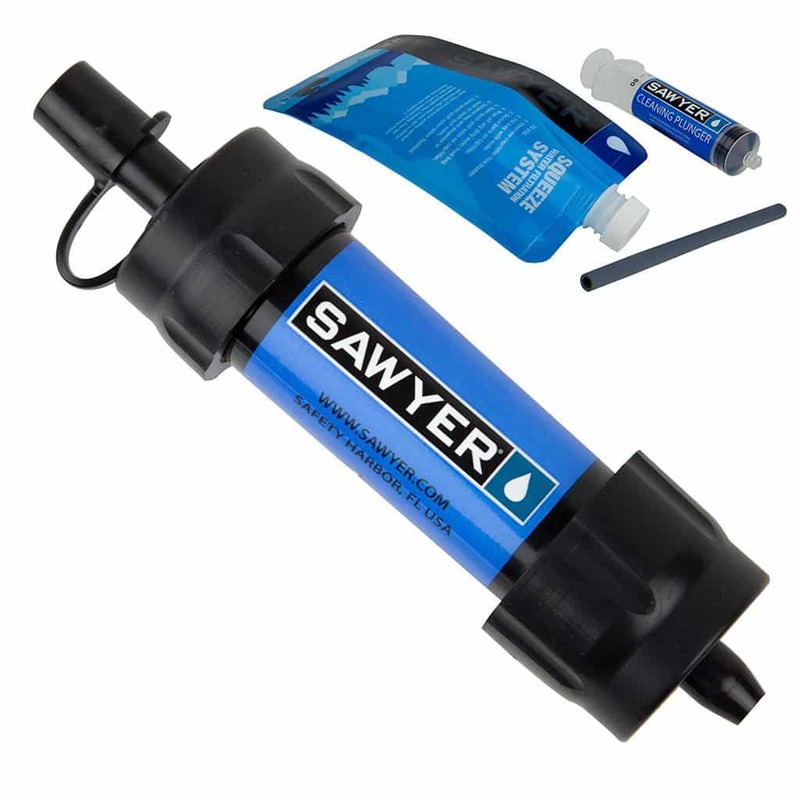 Sawyer products are known for their efficiency and technologically advanced solutions that produce drinkable water better than most US standard bottled water. The SP194 is no exception- the filter eliminates viruses clean off while churning out up to 4 L of safe water within a record 10 minutes. It’s great for solo use, but it shines when used in a group setting. 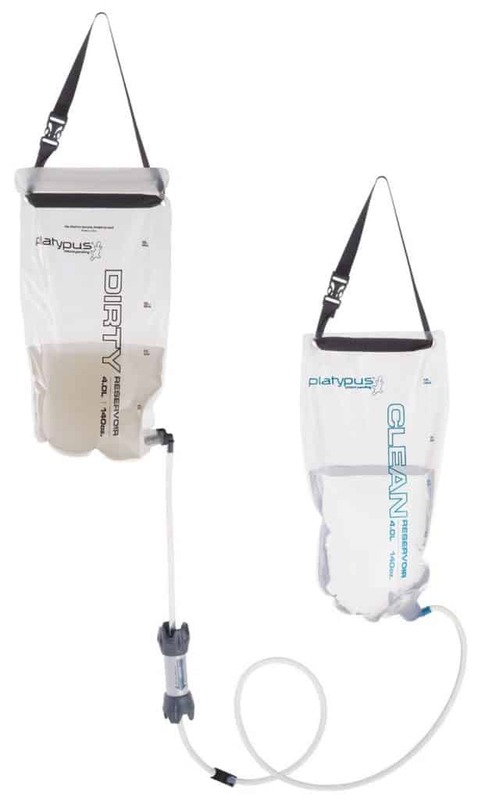 The gravity filtration system simply requires you to hang the bag up to filter the raw water inside the reservoir. Just fill it up, attach the filter and tubing to the “clean” tank reservoir, and you’ll have safe water to drink within minutes. 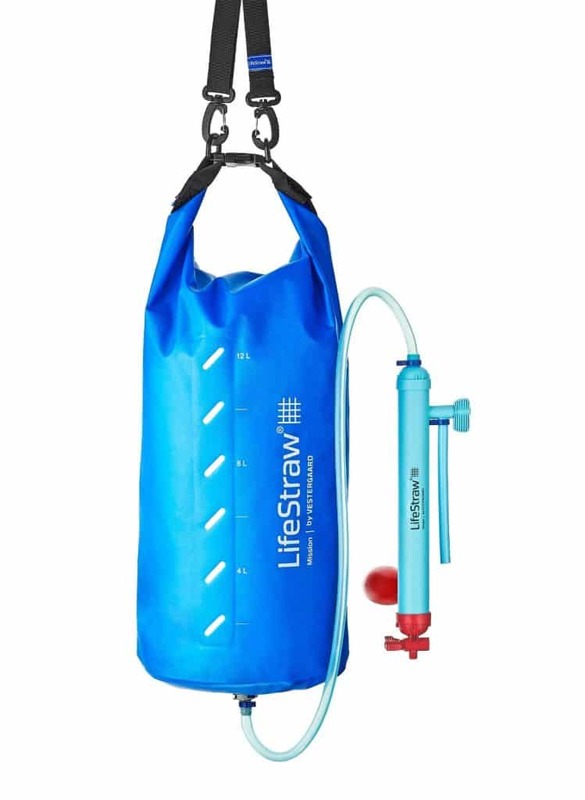 The LifeStraw mission comes with all the bells and whistles from a premium water filter system. 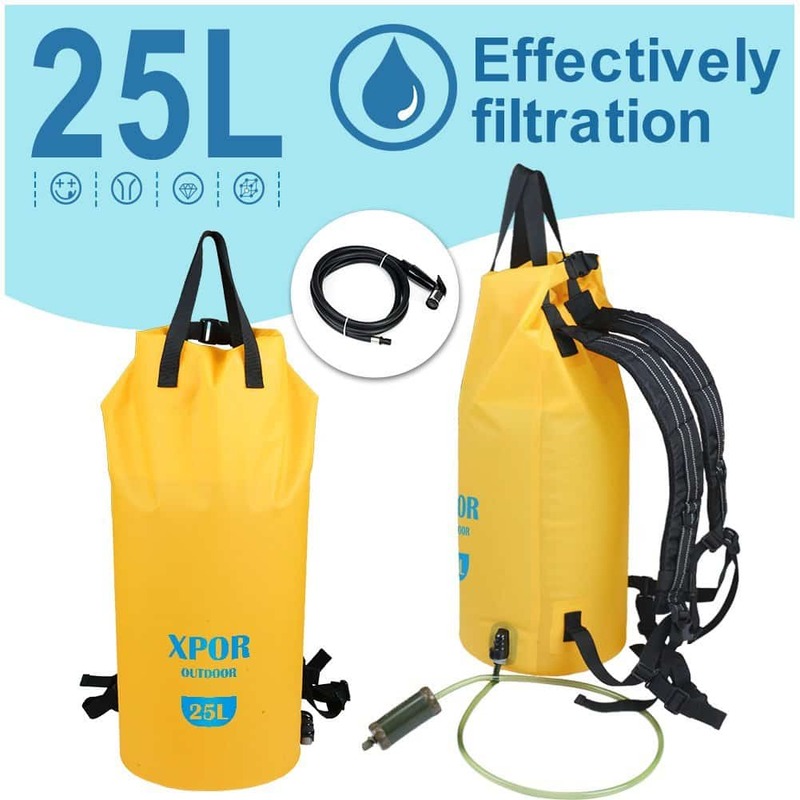 The high capacity reservoir can be filled up to a maximum of 12 or 5 L. The filter sports a hollow membrane and can be easily hooked up to a tree or any similar support. Expect an 18,000 L filter lifespan that churns out potable water at a rate of around 9 to 12 L drinking water per hour.